Announcement Love Satsuma Street? 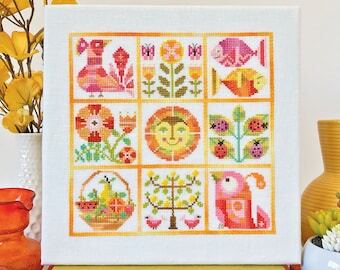 Join the Satsuma Street Stitchers group on FB! ** Instagram: @craftnik ** Home of the ORIGINAL Pretty Little City Series! 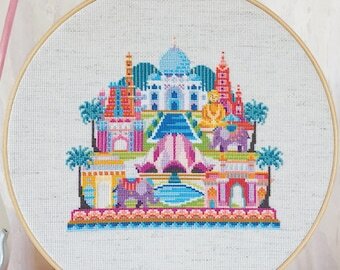 ** Featured on NPR, Buzzfeed, Better Homes & Gardens, Apartment Therapy, CrossStitcher, Cross Stitch Crazy, Mollie Makes, Disney Baby, and more! ** Please see my FAQs under Policies regarding Custom Orders, Wholesale Orders, and more. Love Satsuma Street? 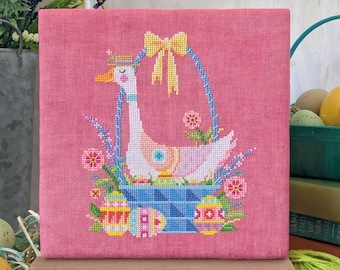 Join the Satsuma Street Stitchers group on FB! 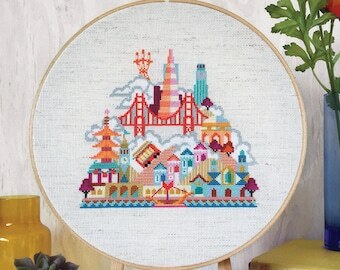 ** Instagram: @craftnik ** Home of the ORIGINAL Pretty Little City Series! 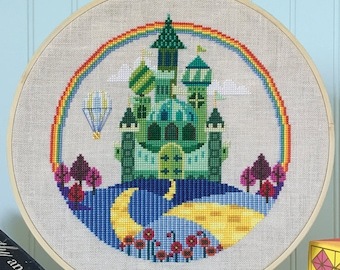 ** Featured on NPR, Buzzfeed, Better Homes & Gardens, Apartment Therapy, CrossStitcher, Cross Stitch Crazy, Mollie Makes, Disney Baby, and more! 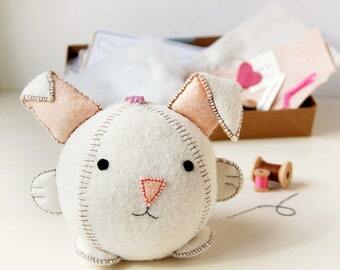 ** Please see my FAQs under Policies regarding Custom Orders, Wholesale Orders, and more. Another gorgeous set of patterns! 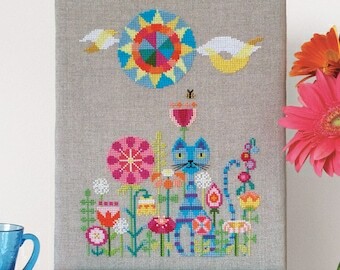 I love Jody’s designs, they’re beautiful and so much fun to stitch! The colors got me to the new vision of tree colors...Love it! Look who charged right up the mountain, full of energy (and now is probably impatient with everyone else still climbing)...it's Aries! My latest zodiac sign is now in the shop! All my patterns start with pencil sketches, like this early sketch for Pretty Little Tokyo. Pure, saturated color is like vitamin C for your soul. And that's just science. 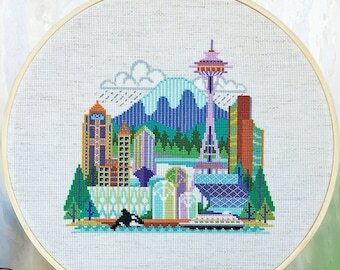 I never release a city design without stitching it first. I change things constantly until it's perfect. Samples for complicated patterns can take 3 weeks to stitch … I do this because I love you. Ready to release the pattern! Customers can purchase my patterns knowing they will look great when finished. Satsuma Street is the name of the street I live on, so in case you were wondering, there's that mystery solved. 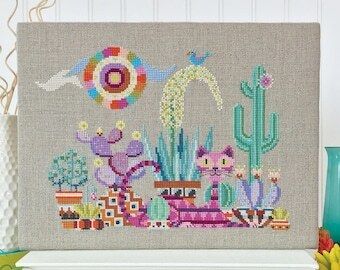 Satsuma Street is in Los Angeles, where I live with my husband and two goofy cats, and where I quit my exciting and lucrative job in the film industry to become a full-time cross stitch designer. If that sounds crazy to you, just imagine how I feel! You know how everyone always says if you want to start a business, you should identify a need and then fill it? I thought that was lame advice until I tried it. But it turns out, that's exactly how it works! 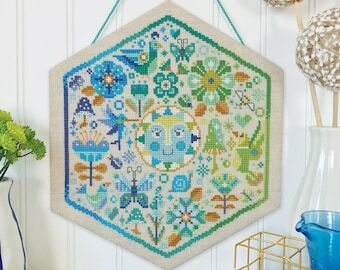 I felt like there weren't enough interesting, contemporary cross stitch patterns for crafters who want to make something amazing…not just something to occupy their time for a few hours, but something they will love and be proud of for years. 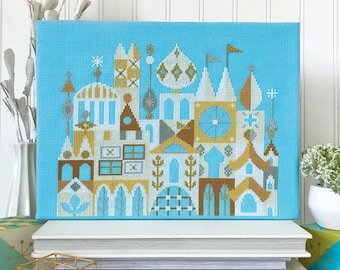 So I set out to design some patterns like that, and I drew inspiration from my favorite artists, like Mary Blair and Charley Harper and Alexander Girard, and I just hoped there were people out there who would find them, and love them. And the wonderful thing is, they did find them! 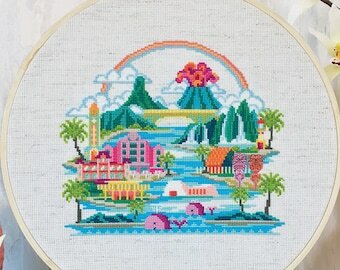 And now I feel like we are starting a community of people who don't feel the need anymore to apologize for loving a craft that had become synonymous with grandmas and kitsch. 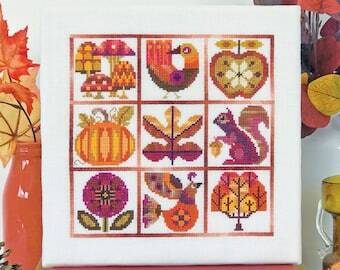 Which are two of my favorite things, honestly, but they really had a monopoly on the cross stitch market. 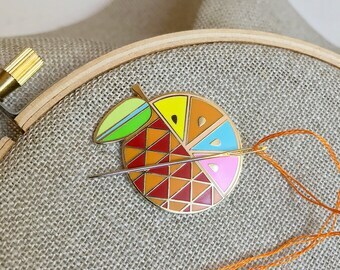 I hope you are one of those people I wasn't sure existed, and I hope you join our community of stitchers where you can share your love of craft and modern design. 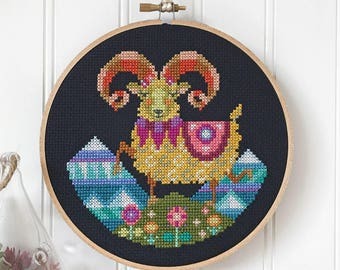 If you need me I'll be here, living on Satsuma Street, dreaming up new cross stitch patterns to make you happy. A lifelong needlecraft enthusiast, I've worked as a costume designer, graphic artist, and craft designer for 15 years. I've contributed designs to many craft and sewing books, and taught countless people how to thread a needle and start stitching! 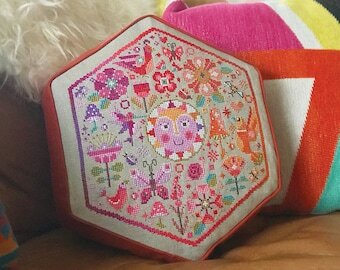 All Satsuma Street patterns are stitched by me or one of my trusted sample stitchers before I make them available for sale. You can purchase my charts with confidence that they will look great when you finish them! Can beginners make my projects? You bet! 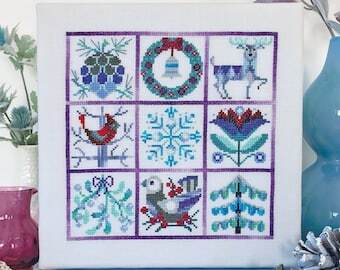 If after purchasing a pattern, you are confused or need help in any way, just ask me! 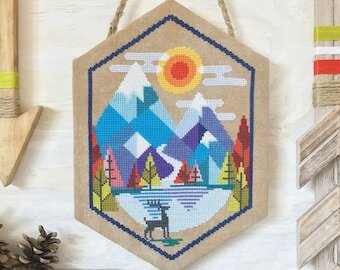 I'm always happy to answer questions, and all my instant downloads come with a page of instructions that explain basic cross stitch techniques. 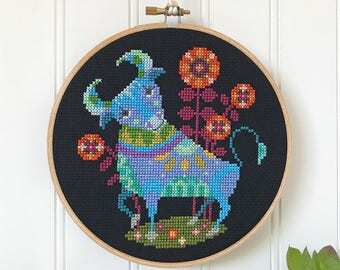 Or, check out one of the many cross-stitch tutorials on youtube! All Satsuma Street patterns and images are copyright protected and may not be redistributed, reproduced, sold, or shared in any way, shape or form without prior permission from Satsuma Street Inc.
Digital patterns MAY NOT be resold in any form. This includes selling the digital file AND/OR selling a printed copy of the digital file. Patterns MAY NOT be offered for free in any forum. If you have found a Satsuma Street pattern offered for free online, it is an illegal use of my intellectual property. Sharing copyrighted materials without permission is not a very nice thing to do (it's also a crime). 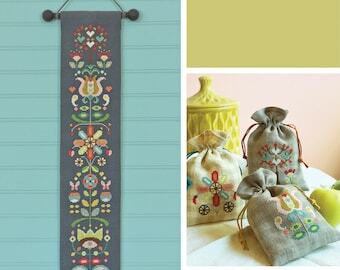 Printed versions of Satsuma Street patterns are sold through authorized retailers. 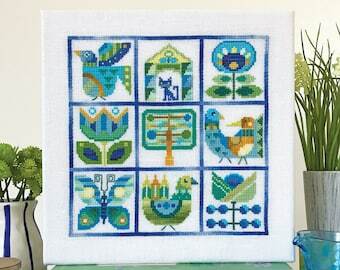 Here on Etsy, The Cottage Needle is an authorized seller of my printed charts. 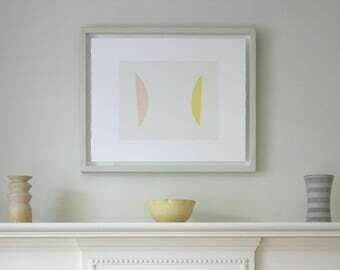 Finished items made from Satsuma Street patterns may not be sold without direct permission. 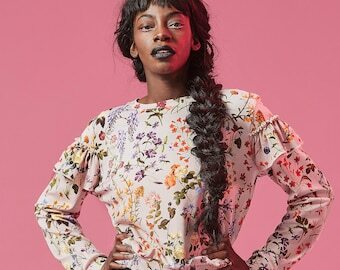 DIGITAL ITEMS: Instant downloads are available as soon as payment clears. For digital purchases that are not instant downloads, your files will be sent via email within 24 hours of payment. PRINTED ITEMS/KITS: ship in 1-3 business days. For customers outside the US, I'm happy to combine shipping on multiple items. Please contact me before placing your order. For purposes of EU data protection law, I, Jody Rice, am the data controller of your personal information. 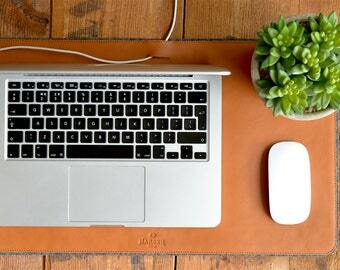 If you have any questions or concerns, you may contact me at satsumastreet [!at] gmail.com.